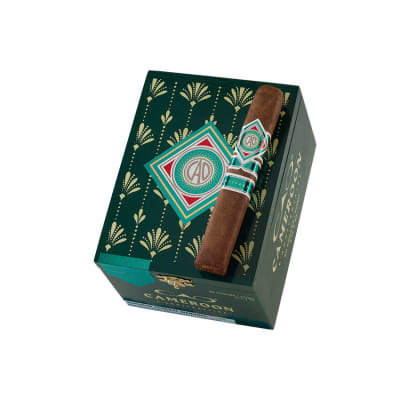 CAO Cameroon Toro cigars were first introduced in 1999 and have received ratings as high as '92,' which is why these box-pressed cigars from Nicaragua are sure to satisfy the full-flavor-loving palate. The vintage Cameroon wrappers perfectly complement the rich Nicaraguan filler and binder for a taste that's been described as 'smooth from start-to-finish' with complex flavors and an equally complex aroma with scents of cocoa, coffee bean and cedar. 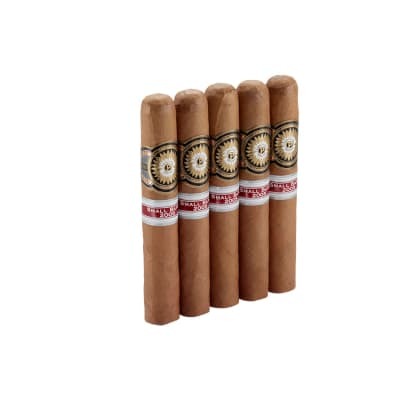 CAO Cameroon Toro 5 Pack cigars were first introduced in 1999 and have received ratings as high as '92,' which is why these box-pressed cigars from Nicaragua are sure to satisfy the full-flavor-loving palate. 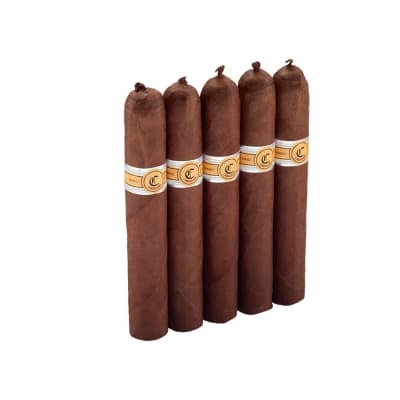 The vintage Cameroon wrappers perfectly complement the rich Nicaraguan filler and binder for a taste that's been described as 'smooth from start-to-finish' with complex flavors and an equally complex aroma with scents of cocoa, coffee bean and cedar. Great smoke. Couldn't believe the price either. Just finished the first of the box. Fresh and delecious. 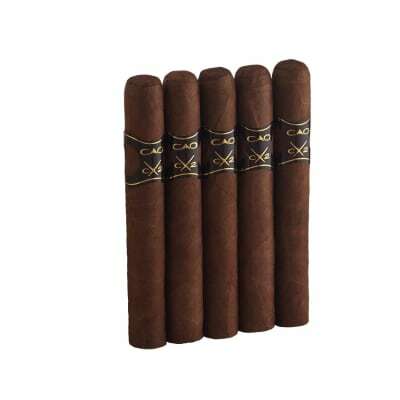 I'll keep this one short - when I think of a premium cigar, I think of the CAO Cameroon Toro. Looks great, built great, and tastes great, all with a semi-reasonable price. When considering the total package, very few cigars are on par with this one. Nuff said. A very well made tasty treat. 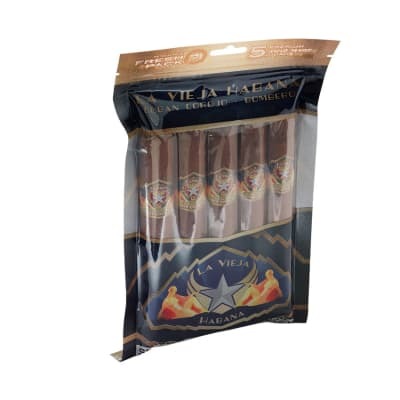 Complex flavors ranging from leather and nuts to caramel. Excellent burn and long finish. Definetly one to keep on hand.